Last weekend I had the pleasure of doing a travel agent ship inspection and luncheon aboard the Carnival Paradise which is currently cruising from the Port of Tampa. We walked all over the ship checking out the different category staterooms, common areas, and lounges. After all that walking we went into the theater for a presentation about what’s new with Carnival Cruise Line. Last but not least we headed to the main dining room for lunch. Our lunch was 4 courses of deliciousness. We started with a Carpaccio of Fresh Pear and Citrus for our salad course. Our appetizer was Spaghetti Carbonara. For our entree we had a choice of Redfish Filet with Tomato, Chili, and Fennel or Braised Short Ribs from Aged American Beef, I had the short ribs. of course, dessert was carnival’s signature Warm Chocolate Melting Cake with vanilla ice cream. 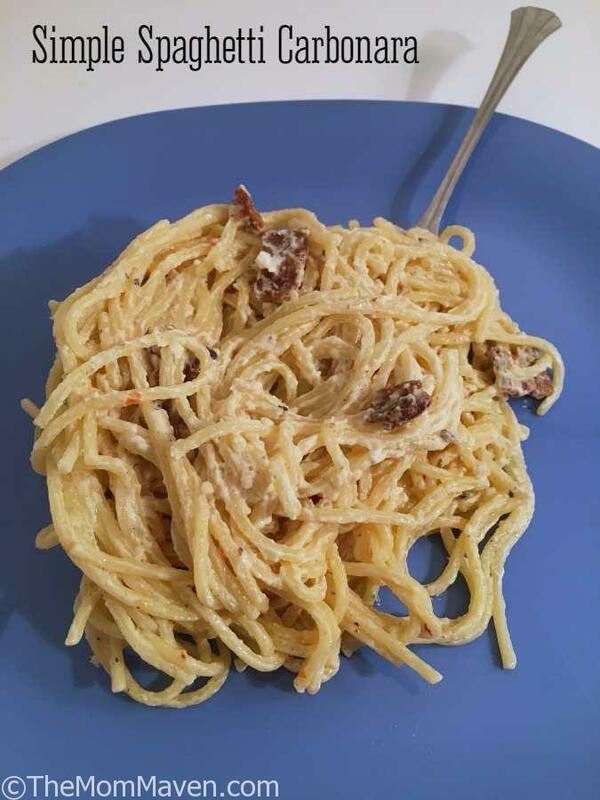 Until that day I had never tried spaghetti carbonara, now I am in love with it. I came home raving about the dish and I had to learn how to make it. I found several recipes of varying difficulty and created my own simple, delicious version which I am sharing with you today. 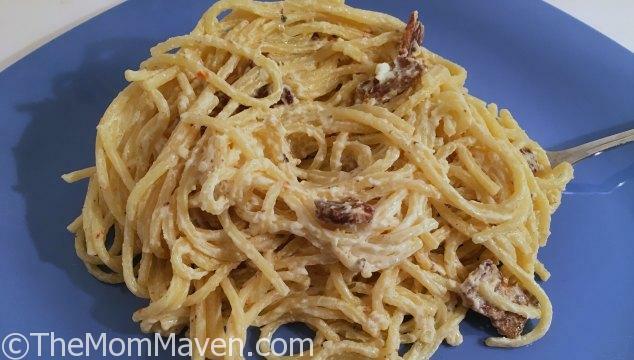 Simple Spaghetti Carbonara is an easy, delicious pasta recipe the whole family will enjoy. Cook the spaghetti as directed on the box. Cut the bacon into 1" slices. In a large saute pan, cook the bacon on medium-high heat until crisp. 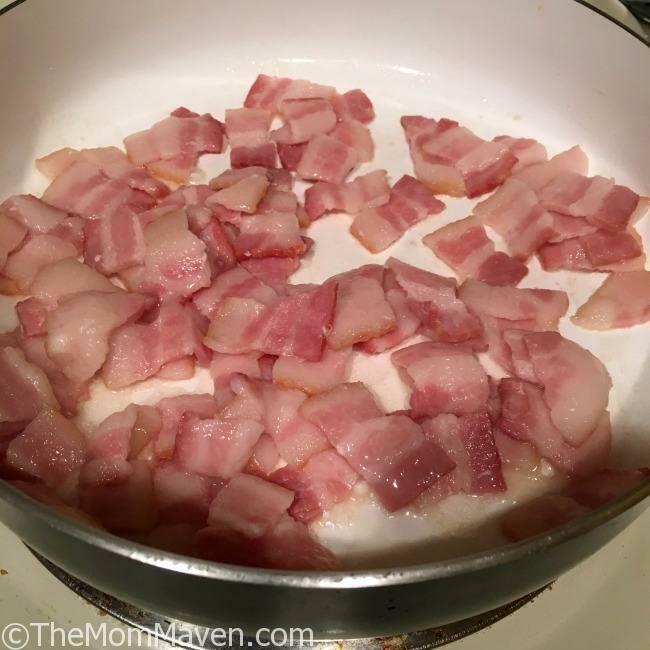 Place the cooked bacon on a plate and drain the grease from the pan. Wipe the pan with paper towel and return to stove over low heat. In the pan mix together the bacon, garlic, cream cheese, Italian dressing, and Parmesan cheese. Cook until cream cheese is melted and ingredients are well incorporated. Pour the spaghetti into the saute pan and mix until it is covered with the sauce. My husband and I loved this easy dish and I’m sure your family will too. I hope you enjoy this recipe and all of the easy recipes I share here on The Mom Maven. I hope you share them on your social networks. I just ask that you not copy and share the entire recipe with photos. 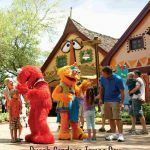 Please use the sharing buttons below and share the link to this post. Thanks!